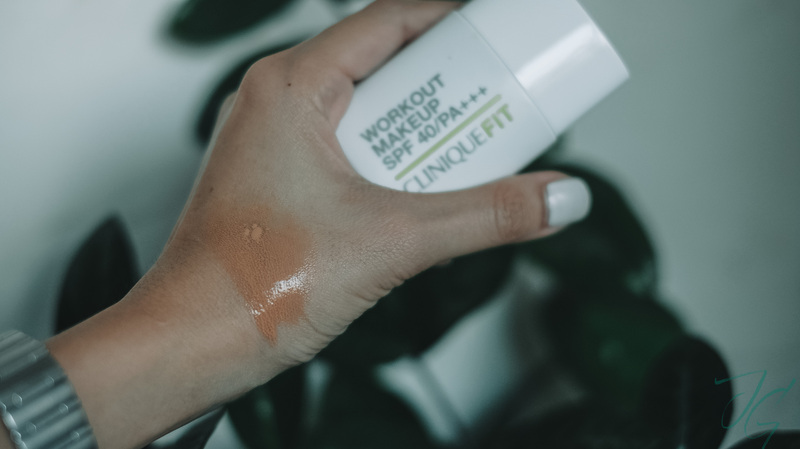 I’m not the type of person who would wear makeup when working out but there are some instances that I have a full day and need my basics to keep my face looking fresh in between meetings, errands and workout. 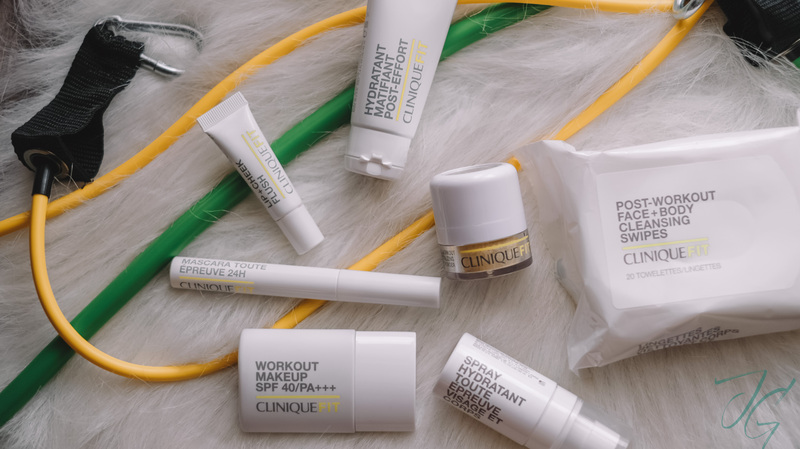 Thankfully, Clinque launched their capsule collection of makeup specifically made to keep up with one’s active lifestyle. CliniqueFIT is all about–addressing the needs of women on the go. Life is a marathon, look good wearing it. Attended the launch of CliniqueFIT at Ride Revolution. This was me pre-ride. 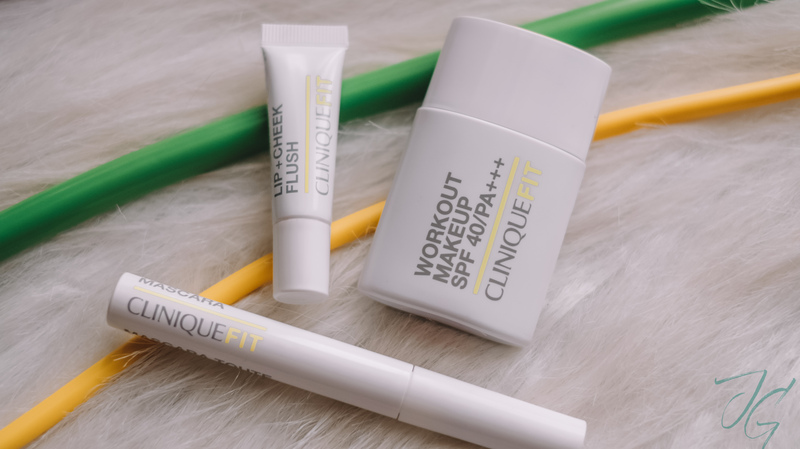 I wore the CliniqueFIT Workout Makeup with SPF40 (some areas on my face that needed retouch), Workout 24-hour Mascara, and Lip + Cheek Flush. 45 minutes of intense cycling and here’s what I look after. with Alyssa & Angela. Angela & I post cycling. Never thought we could look this fresh after an intense sweat sesh. I gotta impressed with CliniqueFIT! Here’s the complete line of CliniqueFIT, I’ll quickly talk about them one by one. Volumizing mascara defines lashes. Life-proof formula is sweat resistant, humidity resistant and wears for 24 smudge-free hours. For lashes that go the distance. Lightweight, sweat- and humidity-proof foundation that keeps up with your highly active life. Medium coverage, natural-matte finish wears for 12 long-lasting hours. Protects with SPF 40. Won’t clog pores or cause breakouts. Oil-free. Here’s shade 63 Deep. I like that it’s lightweight & blends easily. 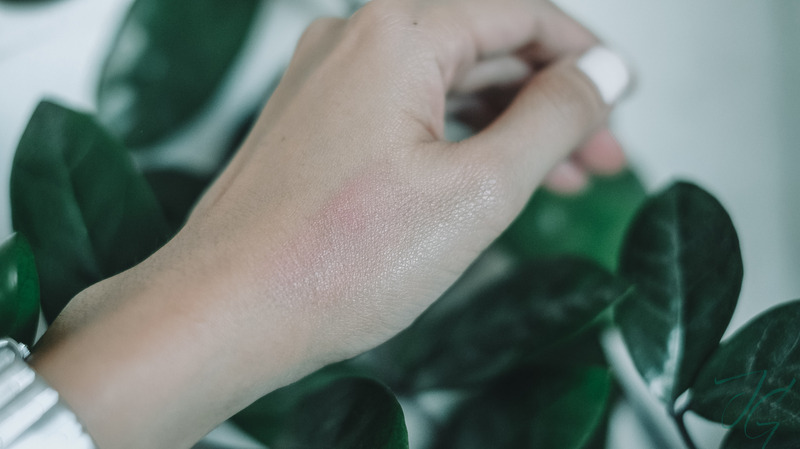 It’s a great base to even out your skin but it doesn’t do much when it comes to concealing blemishes. It’s like a post-workout glow without the workout. Sheer gel adds a healthy-looking touch of colour to lips and cheeks. Fade resistant. Oil-free. 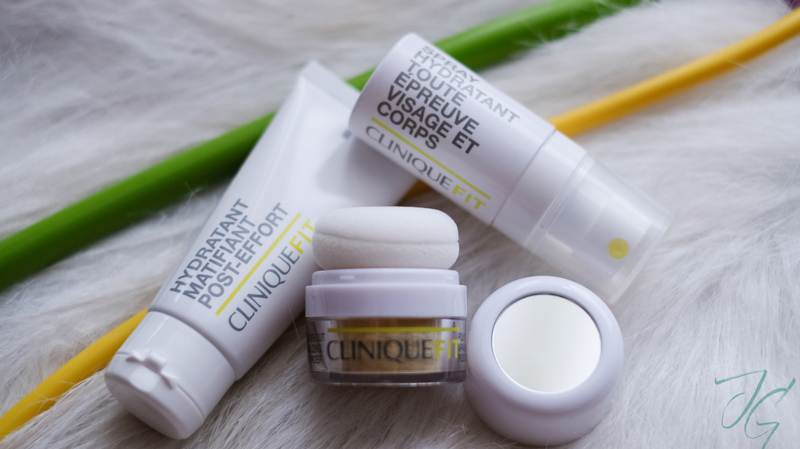 If you’re looking for a handy lip & cheek tint, consider Clinique Lip & Cheek Flush. 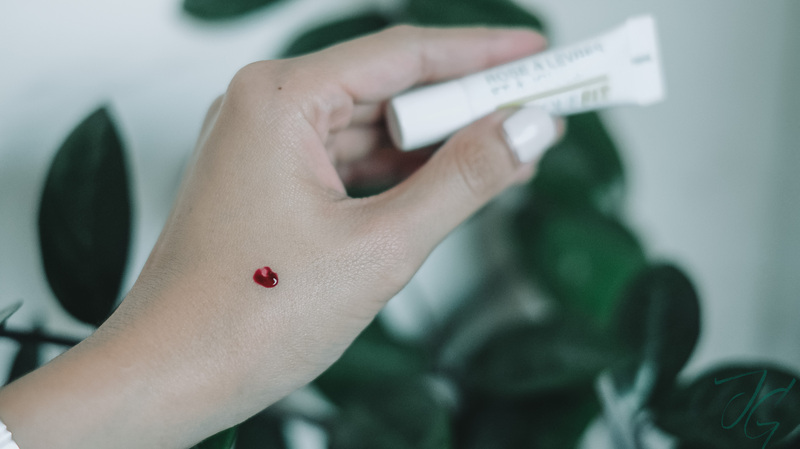 This tiny tube packs pigmentation. So much so that you need to blend it as soon as you squeeze the product out of the tube. This was me post ride. I’ve never been so confident having my photo taken after a good workout! CliniqueFIT mascara didn’t smudge (no panda eyes for me!) and my flushed look was enhanced more with the lip & cheek flush. Laveeet! 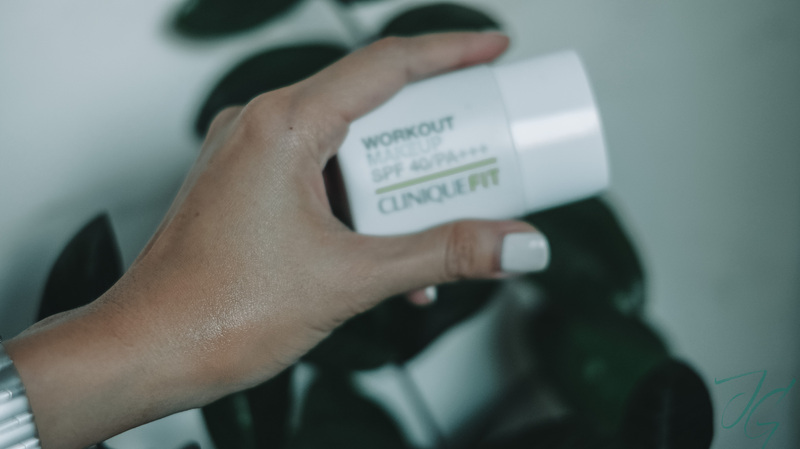 CliniqueFIT also has post-workout products for when you need to look fresh after a good sweat. Instantly hydrates thirsty skin. Lightweight, oil-free moisturizer controls oil and shine as it mattifies. Refreshes during your workout and beyond. I actually like using this as a moisturiser prior to putting base makeup on my skin. It doesn’t really mattify my face completely but it gives that bit of glow. Though I don’t use it everyday because my skin tends to react to silicone. Colour-correcting powder instantly neutralizes and conceals redness. Blends easily. So you can train hard but never show it. If you’re the type who rely on loose powder, this one’s handy to lug around in your purse. You don’t need a brush because of its built in sponge. CliniqueFIT is available at all Clinique counters.